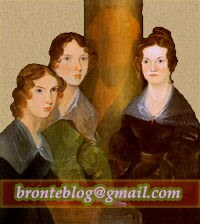 GSA’s season of musicals inspired by the works of female novelists opens with Brontë's timeless, passionate love story. 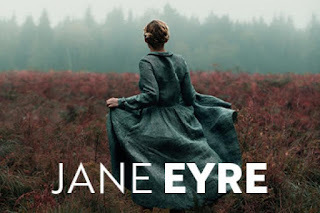 Shrouded in secrets and mystery, Jane’s life is filled with unimaginable hope and unspoken feelings. This young self-assured woman is the driving force of her own timeless love story, anticipating modern feminism in this musical that features a wonderful score to lift your heart and set your spirits soaring.